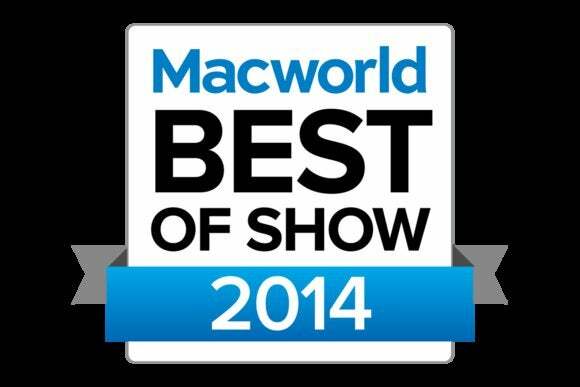 Earlier this week, we announced our Best of Show winners for Macworld/iWorld 2014. In this video report, we’ll take you on a tour of the showfloor for another look at the winning hardware and software. Guitar Stage Jack from Sonoma Wire Works. For more Macworld/iWorld 2014 videos, you can visit Macworld’s video page.